John Thomas Bean, Grand Master of Masons in Texas in 1960, was born at Esperanza, Hudspeth County, Texas, on June 30, 1912. He entered the Masonic Home and School of Texas on August 28, 1920, after the death of his father, Brother James B. Bean, Texas Ranger and United States Mounted Custom Inspector. His mother was Isabel McGovern Bean, a prominent church and civic worker at Esperanza, Texas. After graduating from the Masonic Home and School of Texas, Brother Bean entered Texas A. & M. College where he received a Bachelor of Science degree in Agriculture and a Master’s degree in Education. He married Miss Mabel Wilma Mantooth of McKinney, Texas, on June 4, 1936. They have one daughter, Annabelle Bean, a lovely and talented girl, who was Valedictorian of her class when she graduated from Ysleta High School, an Honor Student, a graduate of Texas Western College and is presently attending Southern Methodist University in Dallas, Texas. Brother Bean served as a Vocational Agriculture Teacher in Whitewright, Sherman, Ysleta and El Paso. In 1951 he was elected Superintendent of the El Paso County Schools and is serving in that capacity at the present time. In addition to his educational work, he has active farming and ranching interest in El Paso, Hudspeth and Culbertson Counties. Brother Bean is a member of the First Presbyterian Church, El Paso, Texas, and a member of the Ysleta Lions Club. He has served as Director of the Marfa Production Credit Association, as Director of Esperanza Co-op Gin Association and is presently serving as Director of Buford Cooperative Gin and Director of Southwestern Irrigation Cotton Growers Association. He is a member of the Trans-Pecos and Texas State Teachers Association, a member of the Texas and Southwestern Cattle Raisers Association, a member of the New Mexico Cattle Growers Association and a member of the El Paso Valley Cotton Growers Association. His Masonic Record is as follows: He became a Master Mason on December 27, 1935, in Sierra Blanca Lodge No. 1063; affiliated with Whitewright Lodge No. 167 in 1936 and served as Worshipful Master of that Lodge in 1939; affiliated with Fabens Lodge No. 1202 in 1944 and served as Charter Member and first Worshipful Master of Ysleta Lodge No. 1333. He is presently a dual member of Ysleta Lodge No. 1333 and Fabens Lodge No. 1202. Brother Bean has not missed a Grand Lodge meeting since he received his Master Mason’s Degree in 1935 and has served on the following Grand Lodge Committees: Committee on Grievances and Appeals No. 3, Committee on Credentials No. 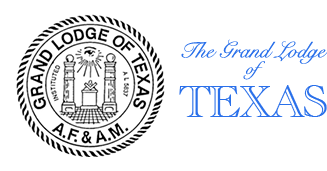 1, Committee on Purposes and Policies and is now serving as a member of the Board of Directors of the Masonic Home and School of Texas. 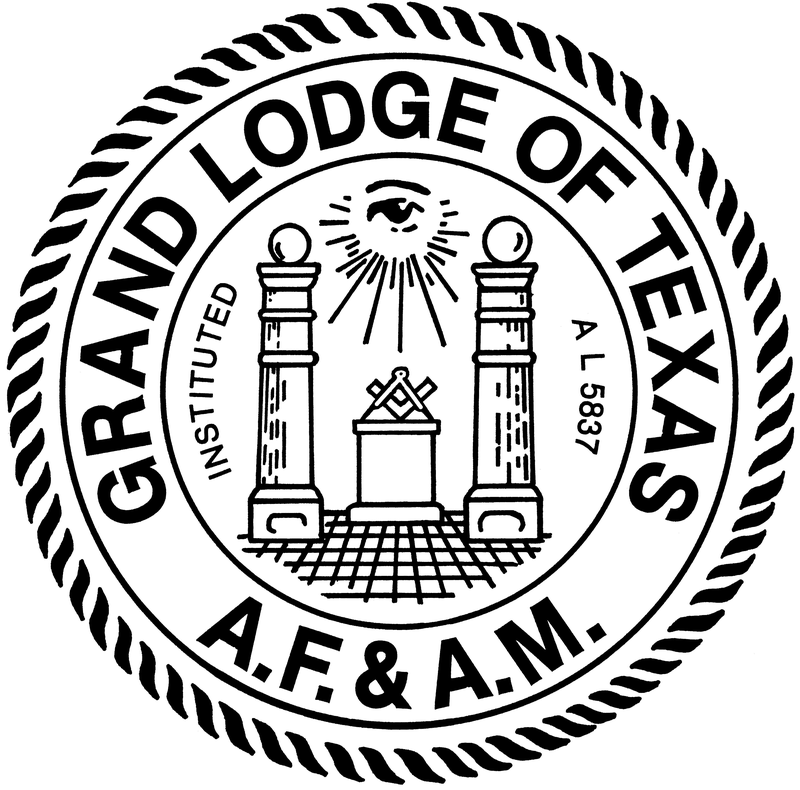 He served as Grand Pursuivant in 1942, Grand Junior Deacon in 1946, Grand Tiler in 1949, District Deputy Grand Master of the 60th Masonic District in 1954, and as Grand Representative of the Gran Logia Cosmos near the Grand Lodge of Texas. 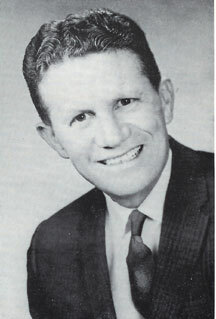 Brother Bean was elected Grand Junior Warden in 1956, Grand Senior Warden in 1957, Deputy Grand Master in 1958 and was elevated to the office of Grand Master of Masons in Texas in 1959. He is a member of El Paso Chapter No. 157, Royal Arch Masons; El Paso Council No. 98, Royal and Select Masters; El Paso Commandery No. 18, K. T.; El Paso Consistory No. 3, receiving the Knight Commander of the Court of Honour October 20, 1953; Ysleta Chapter No. 991, Order of the Eastern Star, and El Maida Shrine of El Paso, Texas. 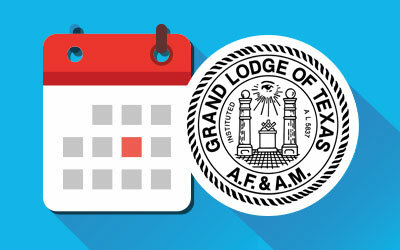 Brother Bean, a zealous and dedicated Mason, has traveled many miles on his visitations of this Grand jurisdiction and has endeared himself to the Brethren of Texas. He became associated with Masonry much earlier than most Brethren as he entered the Masonic Home and School at an early age. He has exemplified the teachings of Masonry and has been untiring and unselfish in his promulgation of the great principles of Masonry. He brought honor to Masonry in Texas when he was elected Chairman of the Conference of Grand Masters of Masonry in North America in February, 1960. Also, he was selected as the Chairman of the Committee to make the annual visit to Mount Vernon to place a wreath upon the tomb of Brother George Washington.